Willie’s Paving can handle all of your asphalt needs, whether it is paving a residential driveway or commercial asphalt paving. 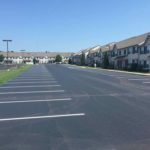 If your business needs a parking lot resurfaced or if you have a construction project that needs to have asphalt laid down now is the time to schedule it. Yes, we do more than just asphalt driveways. 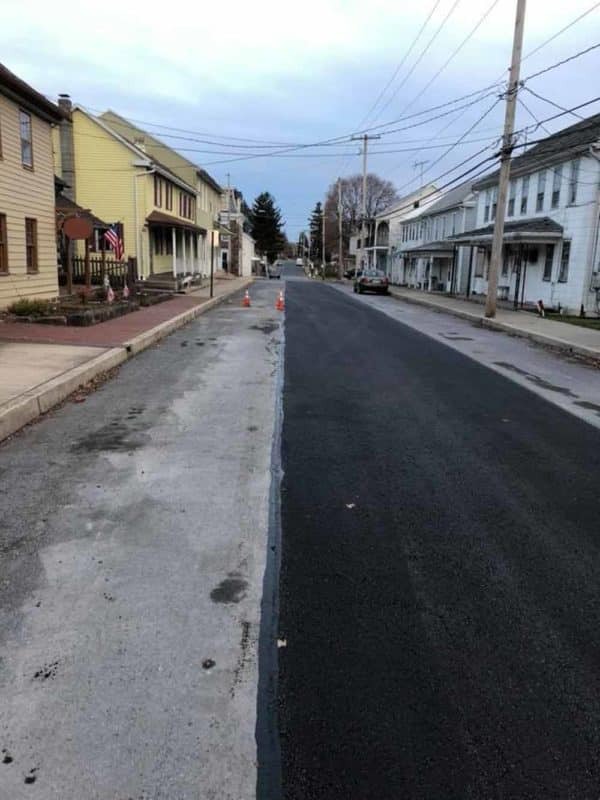 In the past, we have done anything from parking lots to housing development roads to private roads and we can take care of your business’ asphalt paving needs. Anything from a small restaurant parking lot to a large rail yard along with everything in between. Several local townships and boroughs trust Willie’s Paving for their asphalt paving needs as well. It does not matter if you need an apartment complex is taken care of, Wendy’s restaurant or a Kohl’s superstore. We can handle it. 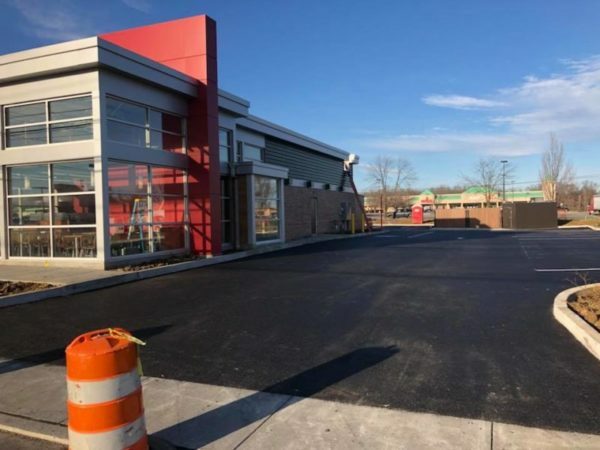 Not every paving company can handle large commercial asphalt paving jobs, so it is important to work with a company that is experienced and has the resources to handle that kind of work. Your parking lot or private driveway says a lot about your business and having a beautiful asphalt lot that they can drive on and park their cars on can make a huge difference. It says that you care about your business and your customers. A nice quality parking lot also removes many potential hazards so that people can safely visit your business. 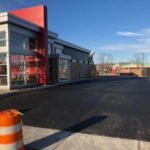 Your commercial parking lot is after all many people’s first impression of your business and if it is crumbling and full of cracks and potholes then you will have to work extra hard to overcome that negative impression. You do not want your business to be simply average, do you? No, you want to be exemplary, so why not start with a clean and newly resurfaced commercial parking lot? 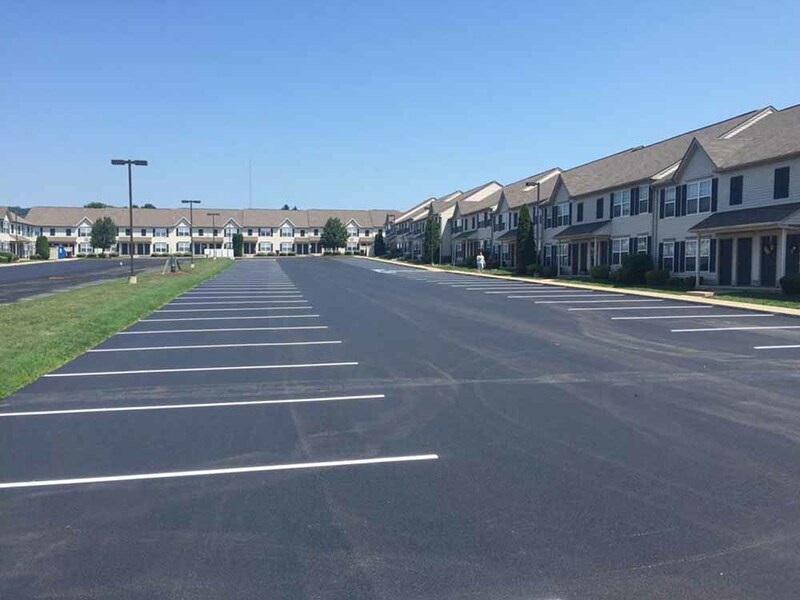 We can also handle installing speed bumps, stop bars, parking lot and warehouse floor striping, drainage, seal coating, stone and grading work, asphalt maintenance and repair as well as custom jobs. Willie’s Paving is a PennDOT certified contractor and that is important to us. When you work with us you know that we have the equipment and the know-how to get the job done. Willie’s Paving is fully insured. We offer workman’s comp for all of our employees so that in the unlikely event that something terrible happens they will be taken care of. Our employees are what makes Willie’s Paving great! 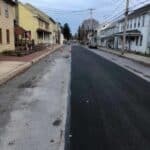 Any business in the Harrisburg, Carlisle or York areas needs commercial asphalt paving or milling work then call Willie’s Paving. There is no job too big or too small.